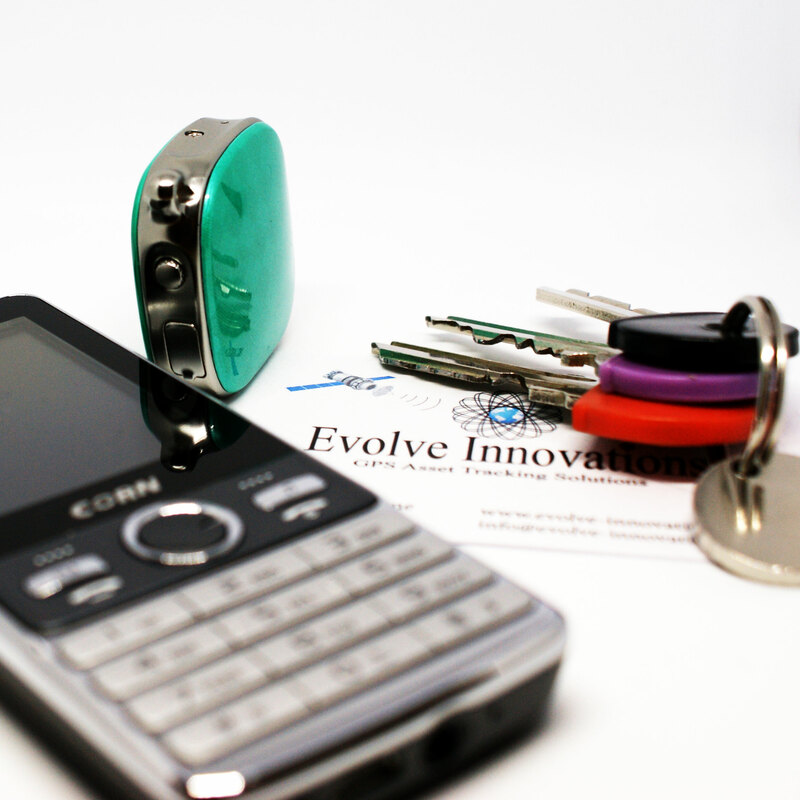 Evolve Innovations - GPS trackers, vehicles, boats, motorcycles & people. 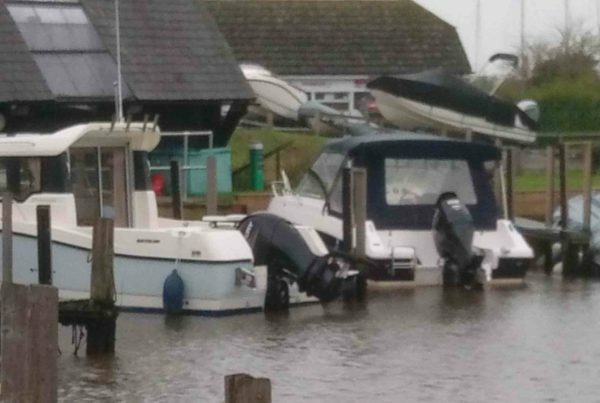 Vehicles are a huge investment whether they are for personal or commercial use; thousands of cars are stolen every single day and in many cases by the time the theft becomes apparent it is too late! 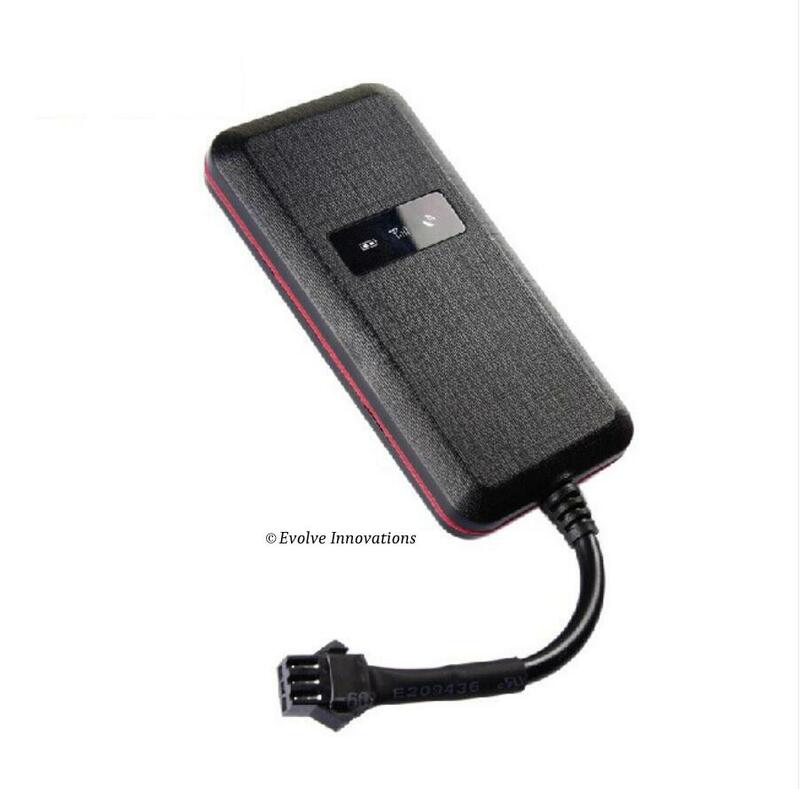 Vehicle tracking devices allow you to keep a close eye on your car, van or motorbike’s position 24 hours a day, 7 days a week, so if the worst should happen your vehicle can be quickly and easily located. 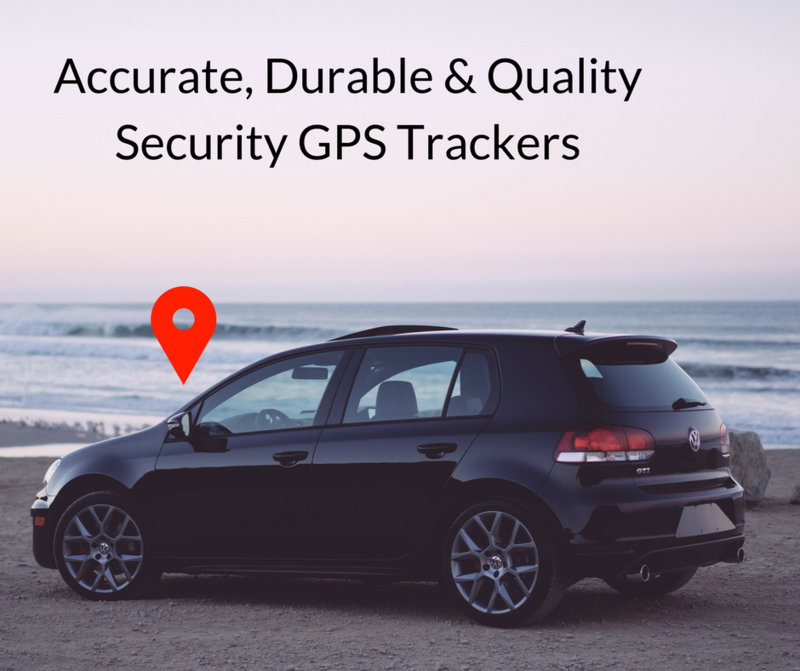 We utilise the latest technology to ensure all our vehicle GPS trackers are both as accurate and as durable as possible and are fully equipped to withstand any environment for your peace of mind. Using an app real-time, you will have the ability to identify your asset anywhere, anytime! 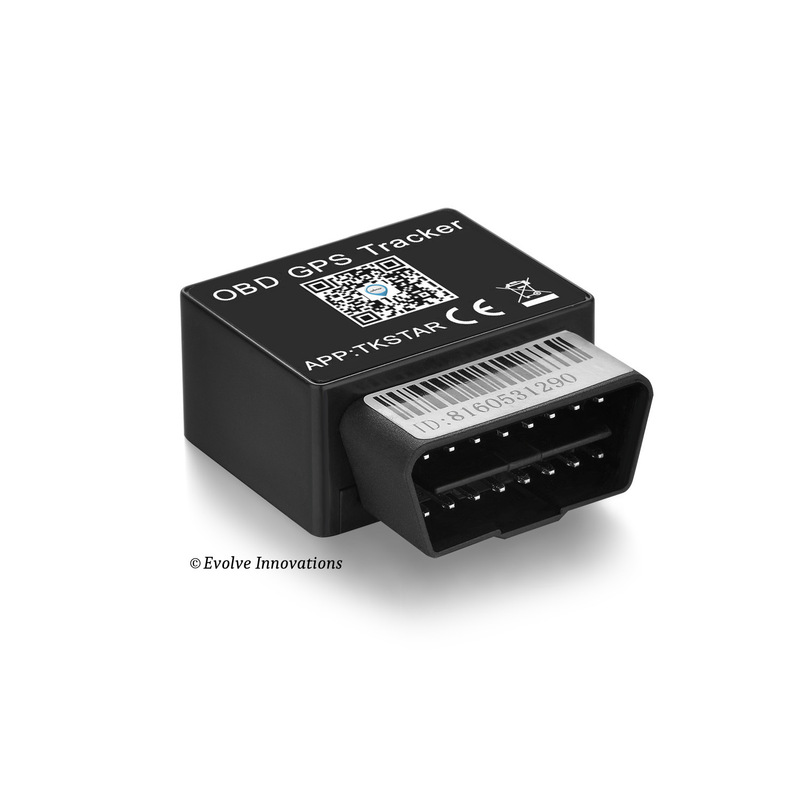 With us you get premium quality vehicle tracking system as well as second to none technical support so you can rely on us to be on hand when you need it most. 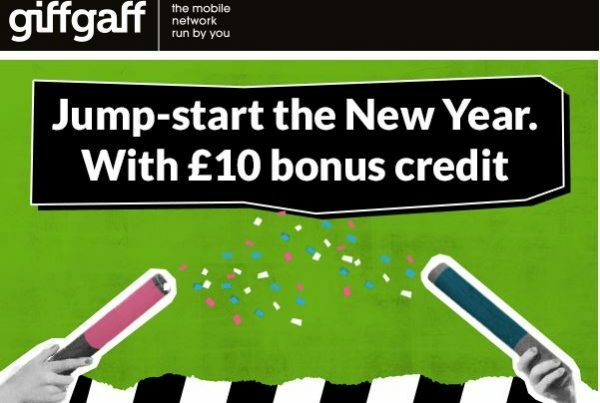 Very clever and so inexpensive; to be frank, you’d be mad not to get one. GPS trackers are a necessary evil in today’s world. 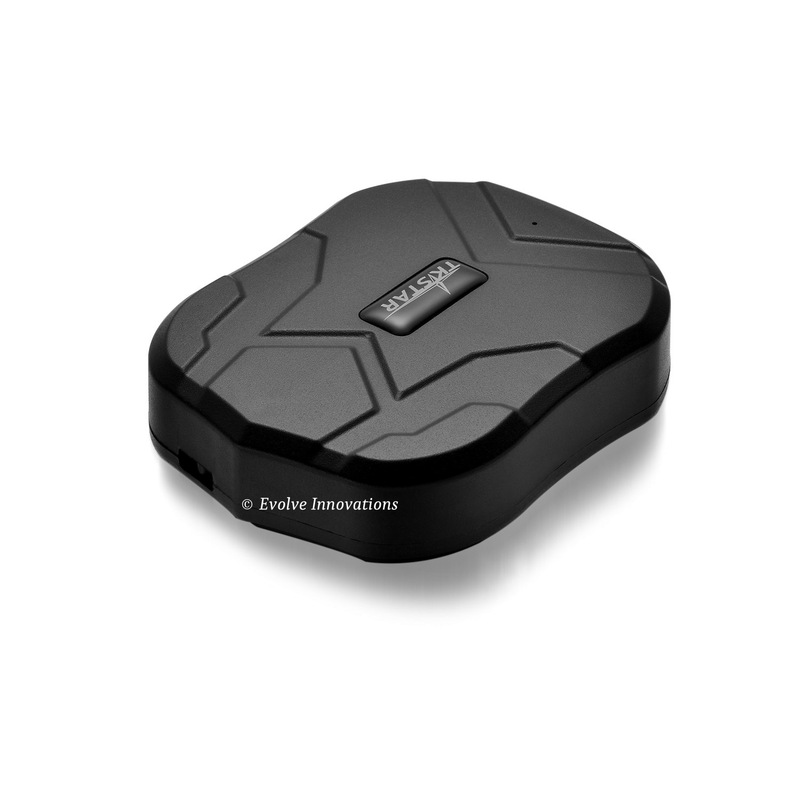 We believe Evolve innovations GPS trackers are the best around and exactly what the motorbiking industry needs. If it hadn't have been for my horse wearing a GPS tracker, I would never have got her back.